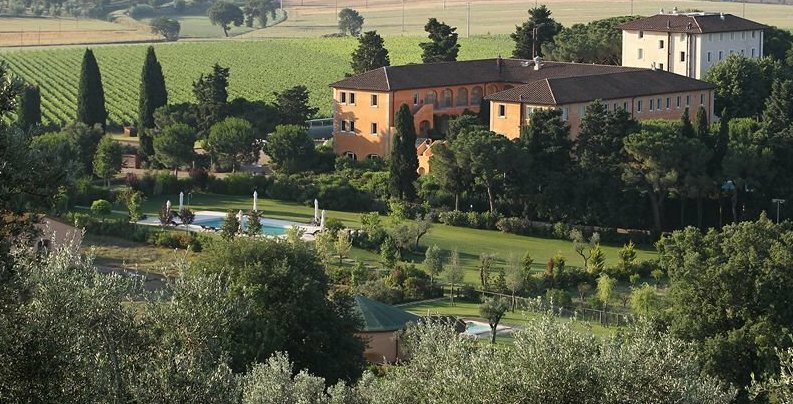 These Tuscany luxury resort options make for an excellent opportunity to escape the busy Italian tourist summer and make excursions out to see the occasional outstanding fresco, art gallery or leaning tower. High art, great wines and simple pleasures combine to make this celebrated region where life moves slow enough to discover the good things. Home of olive groves and vineyards the Renaissance and medieval villages with narrow lanes which wind through the valleys. We cover some of the top luxury items here. 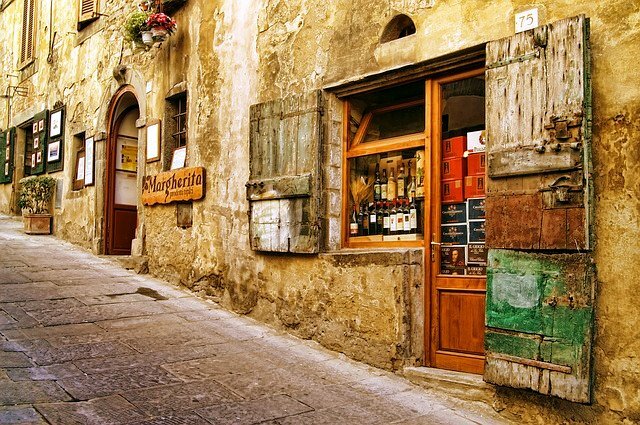 See all the Tuscany Vacation Home rentals on TripAdvisor for all locations and budgets. 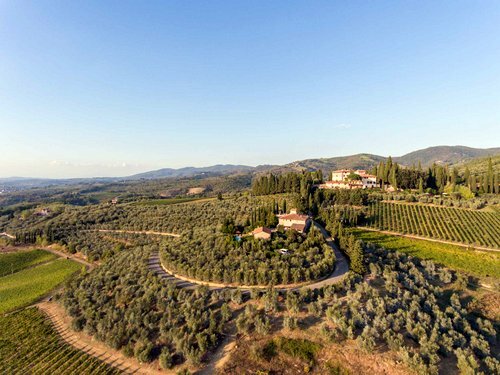 Villa Vignamaggio Chianti is on 300 hectares of vineyards and forests midway between Florence and Siena,in the Chianti Classico region. Nestled in the hills is this quaint but luxurious Renaissance villa, with Italian gardens, compete with cypress, vines and olive groves surrounded by stone farmhouses. The Monna Lisa restaurant offers the opportunity to enjoy the fine produce grown on the farm. This is not a merely a marketing gimmick as the young lady grew up here. THe estate has been producing award winning wines for hundreds of years and many of the better estates are nearby. 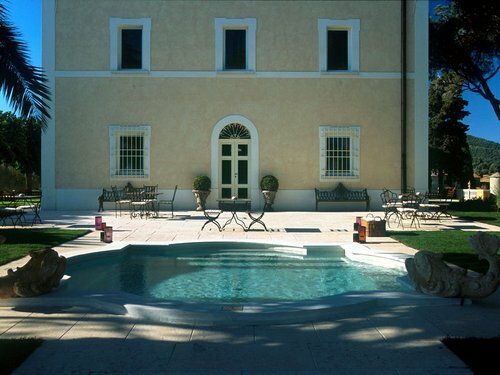 More information and offers on Villa Vignamaggio Chianti. Food here is Michelin star standard and the rooms are original and look as if decorated by Michelangelo himself. Take a dip in a stunning pool or enjoy the spa. The former Palazzo della Gherardesca after years of transformation opened in 2009. A renaissance villa with a 15th century touch. Previously it was a monastery but today it is one of Europe's most fascinating hotels. Location: On a hill near the Village Of Fiesole, Villa San Michele is nestled amid beautiful gardens. It's close to Florence and Villa San Michele offers daily transport available there. Amenities: There are cooking courses created in collaboration with gastronomic elite organizations. There is a panoramic pool and gymnasium, mountain bikes for trips to Fiesole or Florence. There are local golf championship clubs, horseback riding and tennis. Rooms: There are 46 rooms, including 25 suites and junior suites. All have a unique style and antique furnishings. 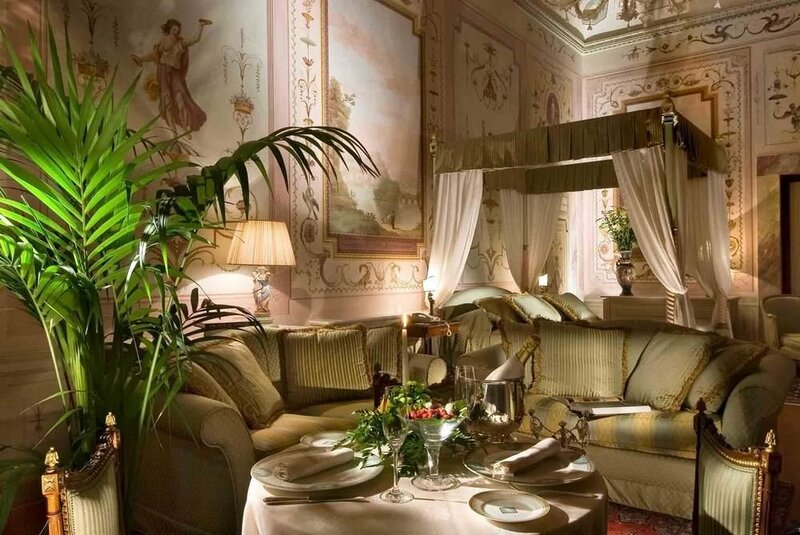 Reviews: Guests liked the scenery, romance, and class of this hotel situated in a good position close to Florence. Some thought this one is only for the very wealthy. Special Offers, prices and reviews for Villa San Michele. This is a top Tuscany resort. See more about this top resort on our Italy Inclusive resorts page. Location: Nine km from Castiglione Della Pescaia, Tuscany, Italy, on 500 hectares. Renovated in 2006, rooms are furnished by the chief of Architectural Digest Italy Etoore Mocchetti. This was the private hunting estate of the former duke of Tuscany. Amenities: There is a newly added beauty facility, golf driving range, olive oil and wine production operated by the hotel, free parking, a pool and more. There are 53 "sumptuous" guestrooms. Reviews: Guests enjoyed the cooking classes and the authentic Tuscany fare at the restaurants. The huge bathrooms and the overall luxury impressed many. The spa was worth the expense and delightful. This resort is an 18th century villa set on a six hectare estate on the outskirts of Florence and recently restored. It's 5 kilometers from the cathedral square of Florence. Florence Vespucci Airport is six kilometers away. Amenities: As well as great Tuscan restaurants, guests can enjoy the hotel's landscaped gardens, pool, bar, 18th century architecture, fine paintings and sculptures. Staff at the 24 hour front desk and concierge desk can book tours and tickets, and there is all hours room service, babysitting, airport transfers, free parking, a business centre and wireless Internet access throughout. Rooms: There are 50 air conditioned guestrooms over two floors. They have fine antique artwork, wooden beams and terracotta floors. 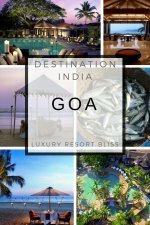 All offer separate sitting areas, minibars, satellite plasma screen television, direct dial telephones, wireless Internet access and safes. Marble bathrooms feature hot tubs, hair dryers, robes and telephones. Hypo allergenic bedding is available. 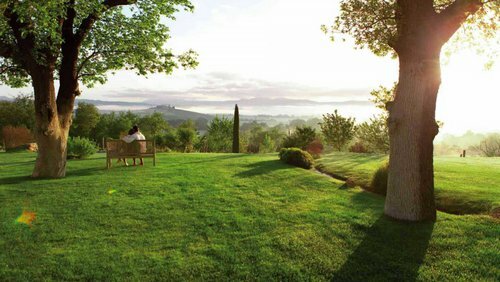 Reviews: This is the only resort featured for Tuscany in Travel and Leisure Magazine. Guests really enjoyed the quiet elegance of this place. The clean, up-to-date, well-appointed rooms with canopy beds and antiques. All very handy to Florence. The shuttle however only goes in a few times in the morning one guest reported. Built in 1507, this place is an ancient/ modern 2005 remodeled wonder. It is looked after by UNESCO and surrounded by the works of great artists with matching antiques from the owners private collection. Amenities: Popes once stayed here and there is a museum to guide you through all the rich history. Then, there's the usual horseback riding, tennis, mountain biking, antiques markets / food and wine tours. 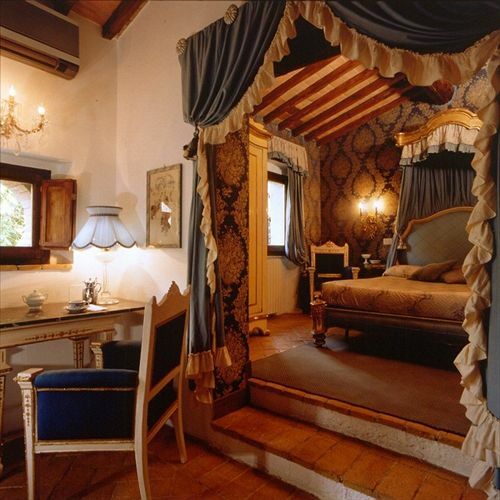 Rooms: Rooms have been converted from a Tuscany Farmhouse and Ancient Stables. The best suite has a 4-meter-high four-posted king-size bed, pictures of Rosalia's relatives, crystal chandeliers, rose fabric curtains and a comfortable armchair. There are also Venetian mirrors, a Chinese marriage tapestry and views of the Tuscan valley vineyards. A Tuscany luxury resort where most rooms are less than $100. Location: The quiet end of Versilia across from the beach in Marina di Massa. Amenities: There is a pool, a beach, good restaurants, parking and more. Rooms: Have fans, hairdryer and most comforts. Reviews: The guests here really loved the easy access to the great beach. Food was as superb as the sea views from the balconies. 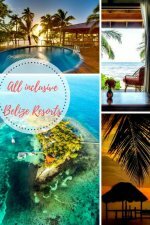 The resort is family friendly and has a great pool to enjoy. Reviews report of staff going out of their way to make guests at home. 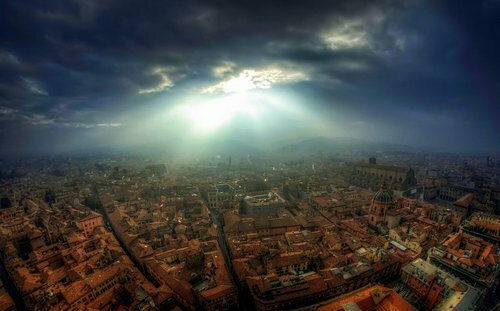 Find out more about Tuscany vacation packages on our Italy vacation packages and resorts review.